Since the TV programme in June 2015 ” A Place in the Sun: Summer Sun” where a lovely couple purchased a home here at Cabopino, the interest in this Park is incredible. There are now no plots left for New Mobile Homes only re-sales available. 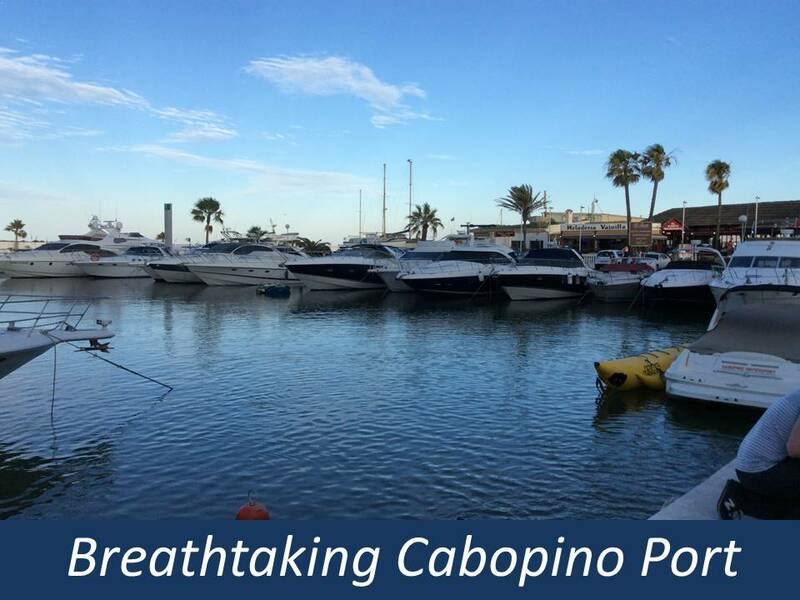 Cabopino Mobile Home (Caravan) Park ticks all the boxes if you are looking for a coastal retreat only 10mins from a secluded beach and exquisite port with some of the finest restaurants and bars on the Costa Del Sol. 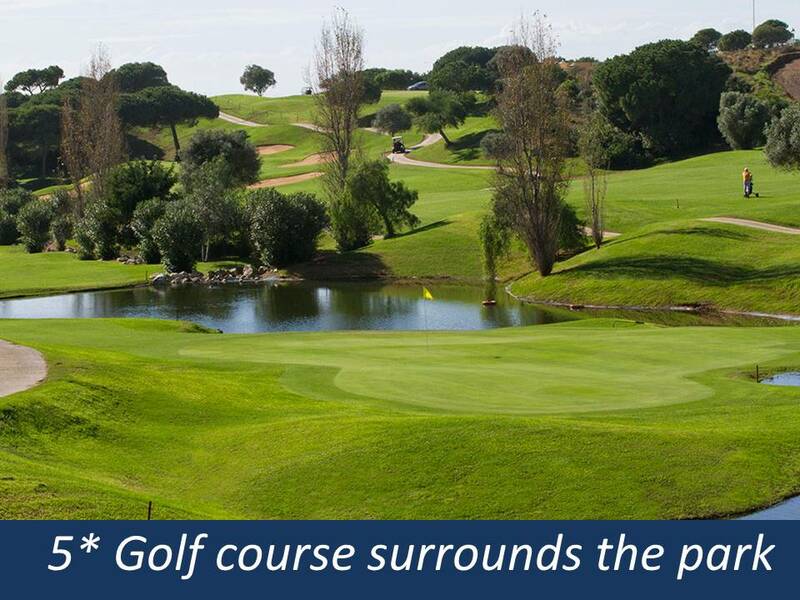 The Park is ideal as it is only 25mins from Malaga Airport & only 10mins to Marbella and Fuengirola. 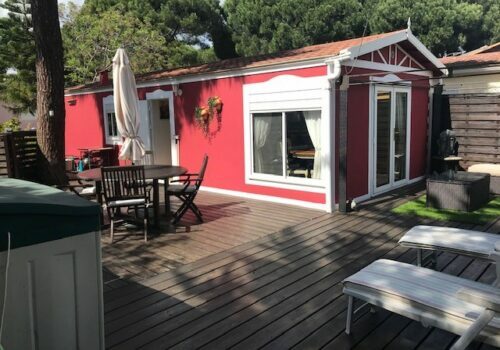 Fantastic facilities including swimming pools, snack bar, Italian restaurant, golf course, daily activities including Spanish lessons, yoga, cooking and much more. 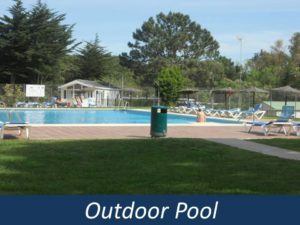 Laze your days away and enjoy the peace and tranquillity of the park whilst you are still near all the bustling Spanish towns. Electricity is metered at 0.45c per KW. 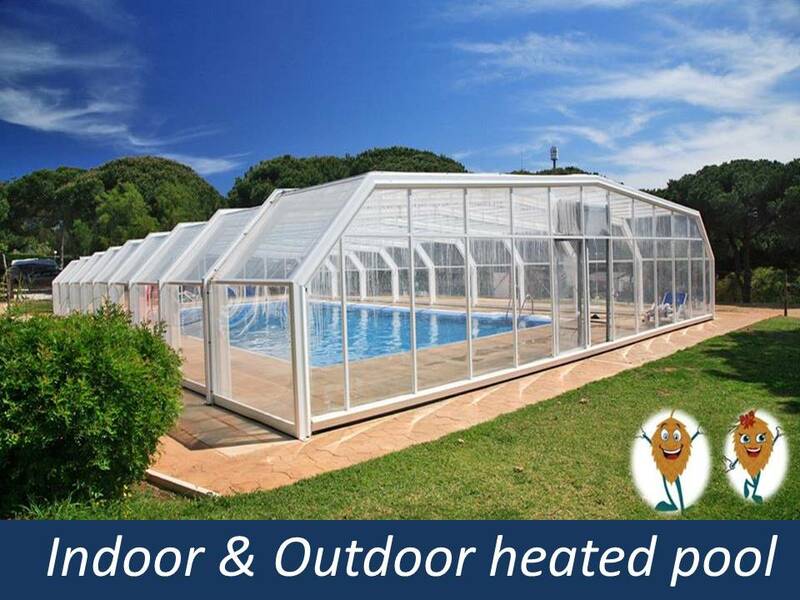 Unlimited water & refuge: 34€ per month. Gas is by bottle approx 18€ per bottle. Gas man comes onto the park twice a week. Internet & Satellite connection available from various sources. 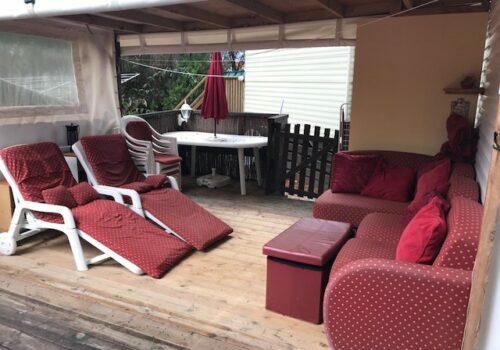 New On-site Supermarket – wide range of foods, household products, caravan merchandise and souvenirs. 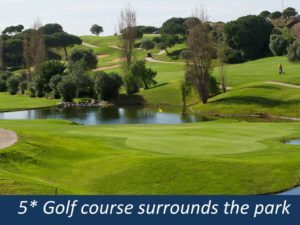 Discounts provided for the adjoining golf club. 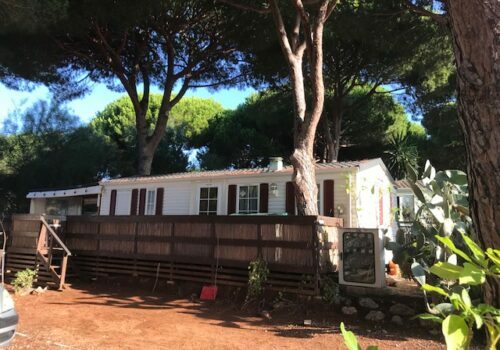 Football pitch, Petanque Pitch, Childrens Play Area, Outdoor gym, Daily activities programme, Table Tennis, Rock climbing, rifle shooting, yoga, Free Spanish lessons. Bus stop at bottom of Park. 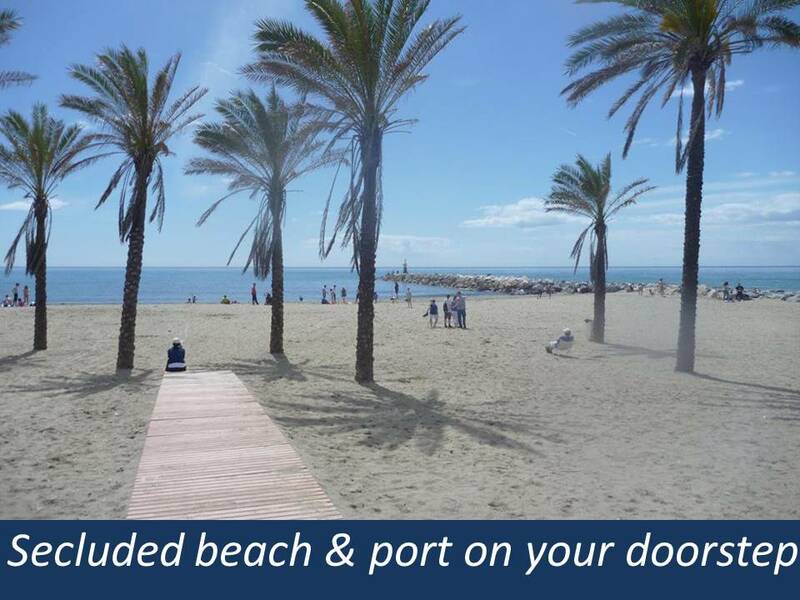 Great Location 10mins to Marbella and Fuengirola. Calahonda only 5mins by car. 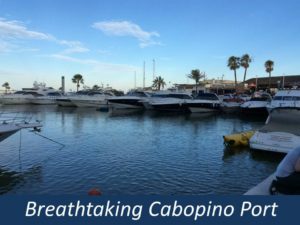 There are different ways to come and visit the Cabopino Park and Costa Del Paradise are happy to do whatever suits you. We a lovely couple called Pete and Di who live on Cabopino Park. 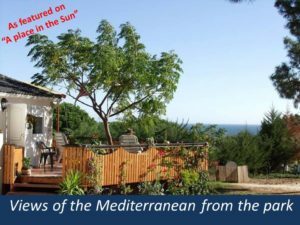 Pete & Di have a great knowledge about living and moving to Spain and they would love to meet you. 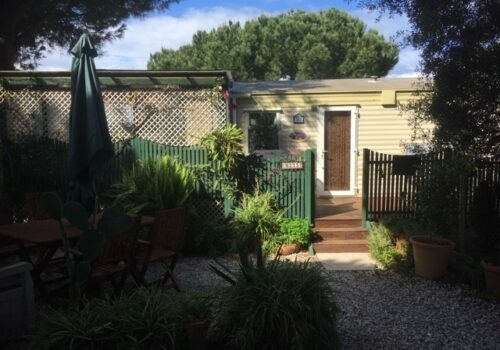 We can offer clients a 2nights/ 3 days stay in an onsite chalet at Cabopino Park. 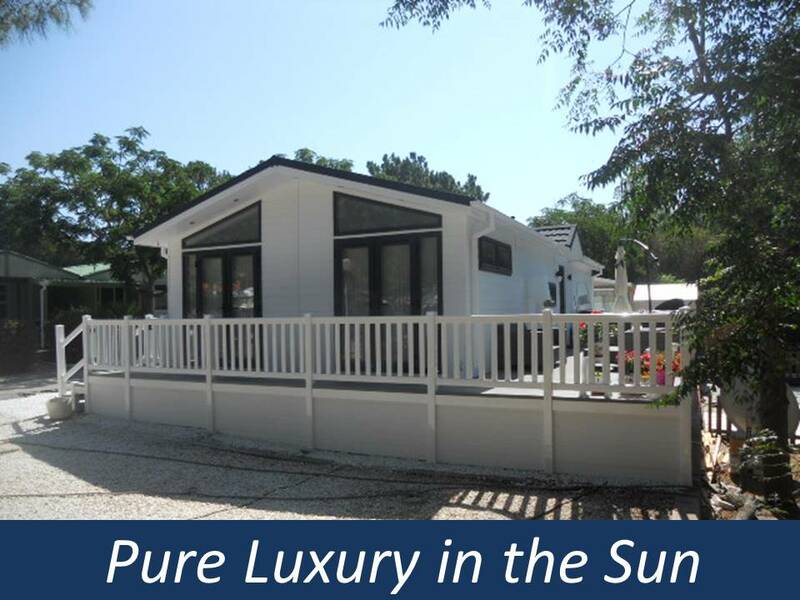 The chalets are basic but many clients like to stay onsite so they get a real feel of park living. All facilities are free to use during your stay. Breakfast is not provided but their is Marios snack bar onsite ( closed on Mondays) there is also a small supermarket and of course many restaurants and bars in the port. 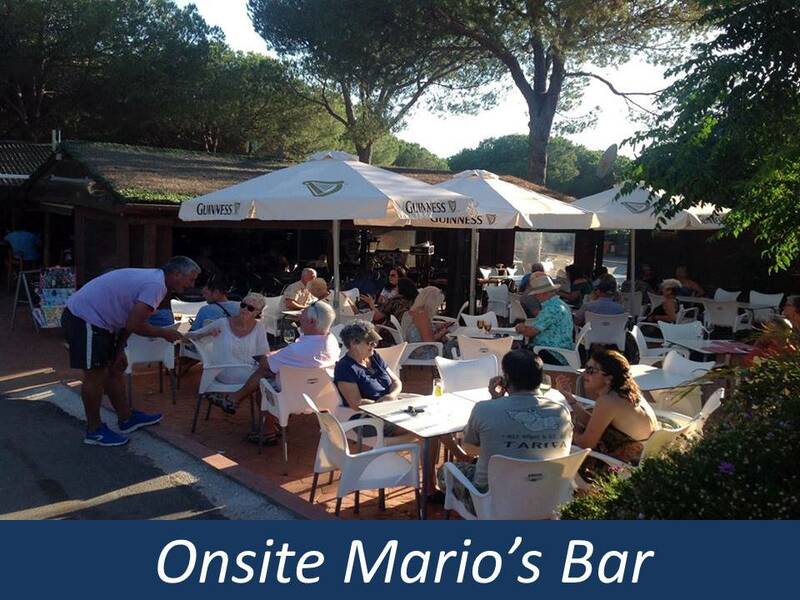 Pete & Di will pick you up from Malaga Airport and depending what time you arrive you can go check in or if you are eager to get going then they will show you around the park straight away. The 3 days is planned around you so there is no pressure and no set times. 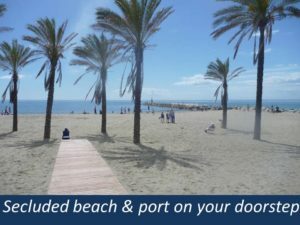 The cost for 2 nights accommodation, pick up and drop off at Malaga Airport and viewing the parks and areas is 155e for 2 people. 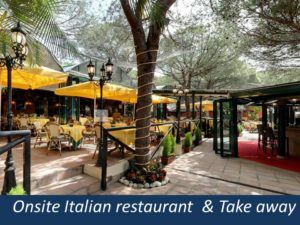 If you would like to stay another night it is an extra 50e for 2 people. Please contact 01274 543108 to check availability. 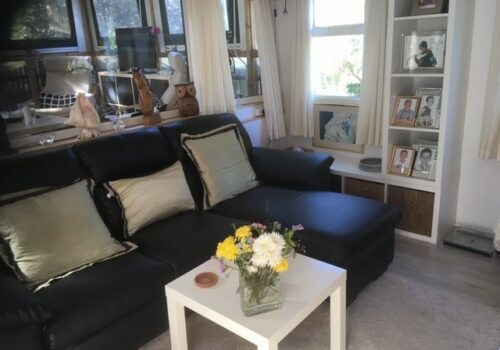 If you have your own transport and would like to make your own way to the park to meet Pete & Di then please contact Nikki, Kirsty or Stacie on 01274 543108 to book a day that is suitable to you. 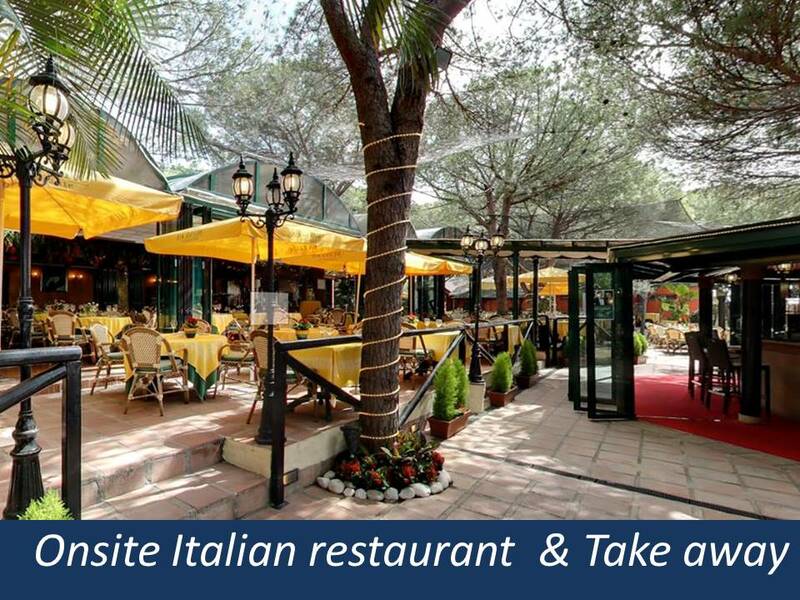 Once confirmed Pete & Di will email you with where is the best place and time to meet you.